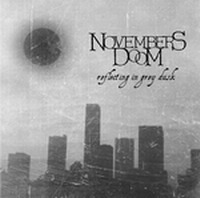 Novembers Doom is a death/doom metal band from Chicago, Illinois. They are currently signed to The End Records. The band's music is quite comparable to that of fellow melodic metal bands Opeth, Katatonia, Mourning Beloveth and Daylight Dies. Vocalist Paul Kuhr's vocals are similar to the harsh/clean transitions of Opeth frontman Mikael Åkerfeldt. Though grammatically incorrect, there is no apostrophe in the band's name. 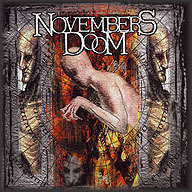 Novembers Doom formed in 1989, but it was not until 1992 that Novembers Doom would receive some attention in the metal world. An early deal with Regress Records, of Italy, allowed Avantgarde Records to hear the band. This demo (Her Tears Drop) was heavy, combined with moods of darkness and despair. The two songs would lead to the release of the band's full length debut CD, Amid It's Hallowed Mirth on Avant Garde and Nuclear Blast. Exploring and expanding, the band added female backing vocals and continued its thick, eerie brand of metal. A compilation track for Pavement Music soon followed. 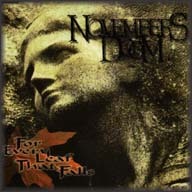 In 1997, Novembers Doom released the EP For Every Leaf That Falls. The album was well received, leading to favorable reviews and response worldwide. 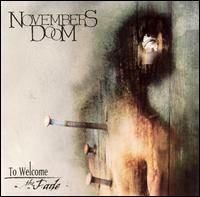 Novembers Doom has since released their second full length album Of Sculptured Ivy and Stone Flowers, with Martyr Music Group. This new offering had received rave reviews. 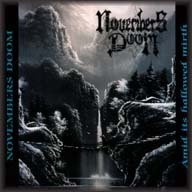 In May of 2000, Novembers Doom entered the recording studio once again, to record the follow up to Of Sculptured Ivy and Stone Flowers. The band has recorded The Knowing with Studio One's Chris Djuricic. The CD is an extension of the previous material, only taking steps in new directions to enhance their already original sound. In July of 2000, Novembers Doom officially became a member of Dark Symphonies. Realizing the bands potential, they constructed a deal with Martyr Music Group, to include the band on its roster, releasing The Knowing to the public. 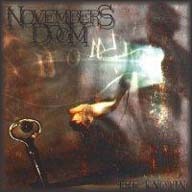 Now, with their third full length release receiving praise, and a European licensed release of the CD through Pavement Music, Novembers Doom secured themselves more attention than before. 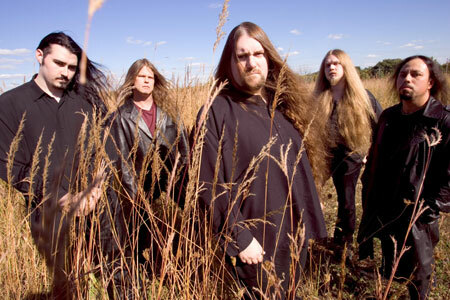 In October 2002, Novembers Doom entered the studio to begin work on their second full length of new material for Dark Symphonies. The band's fourth full length album would be entitled To Welcome the Fade, only this time they recruited the talents of the Grammy Award-winning producer, Neil Kernon. Kernon, best known for his work with acts like Hall & Oates, Kansas, Yes, Queensrÿche, Judas Priest, and more recently Nevermore and Cannibal Corpse, brought a new power and clarity to the sound of the band. 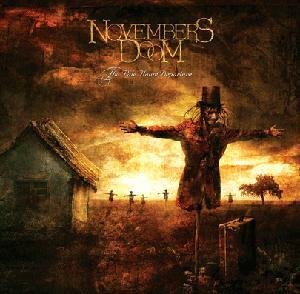 This album was chosen as the Number One metal album of 2002 in Metal Maniacs magazine by one of its head editors, Novembers Doom was also a featured cover story on their January 2003 issue. In 2004, a successful tour in North America with The Gathering eventually leading to a signing with The End Records that summer. The band entered the studio in the fall to record their fifth album, The Pale Haunt Departure. This time around the band enlisted the help of the very respected producer and artist Dan Swanö (Edge of Sanity, Bloodbath and Nightingale) for the mixing duties, and the mastering went to metal guitarist and producer James Murphy (Testament, Obituary and Disincarnate). In March 2005, The Pale Haunt Departure was released with a tour supporting it. 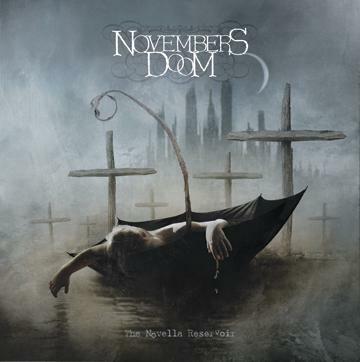 Novembers Doom continues to forge ahead, meshing diverse musical styles and textures in the pursuit of always creating a new and unique listening experience with each new release, while retaining their heavy sound and dark lyrics. In June 2006, the band's sixth full-length album, The Novella Reservoir, was announced on The End Records' website. The album will contain eight tracks. It is a follow-up to The Pale Haunt Departure.